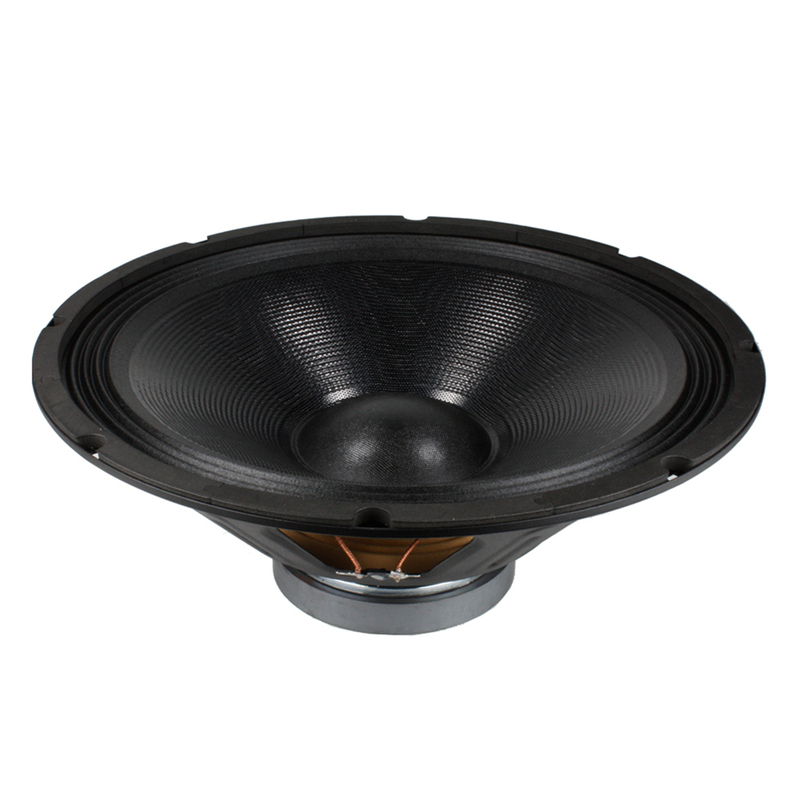 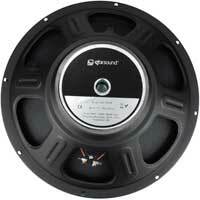 A professional driver designed for great sound reproduction quality at an affordable price for those who need a replacement driver or a new driver for a personally built cabinet. 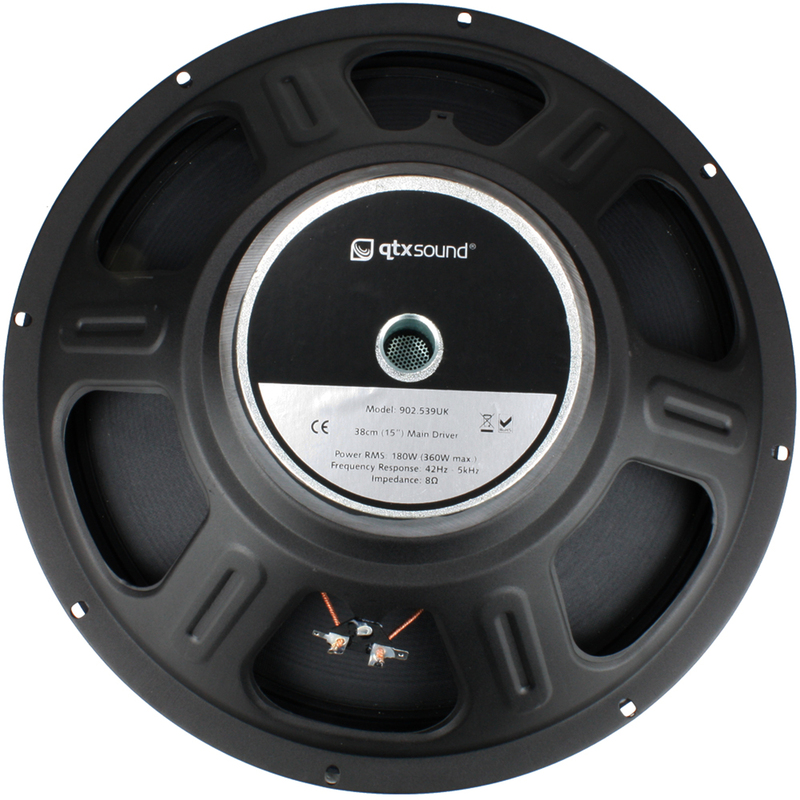 This driver was designed to be a replacement chassis speaker for the QTX Sound QT15 speaker, however it can be used perfectly as a replacement for any other driver with the same specification or as a new driver for a personally built cabinet. All the features of this specific driver are displayed below.